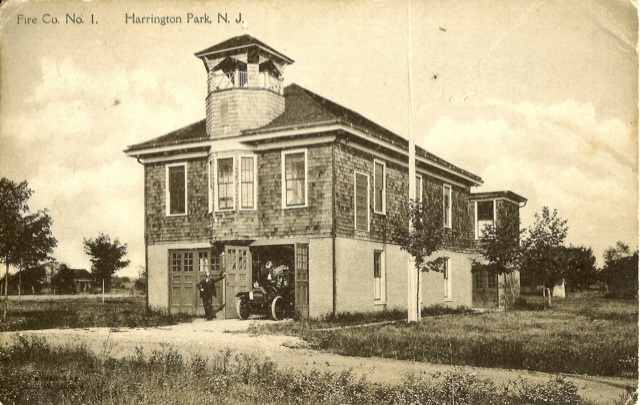 When the Borough of Harrington Park was incorporated, Teddy Roosevelt was President of the United States. 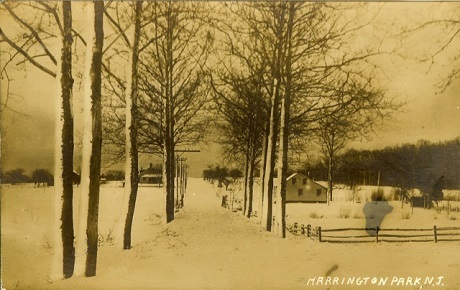 As we are now in the 2nd Century as a vital community in Bergen County we had emerged from the independence and prosperity of the Harrington Township in 1775, part of the set up from 1682 by the Colonial Legislature. 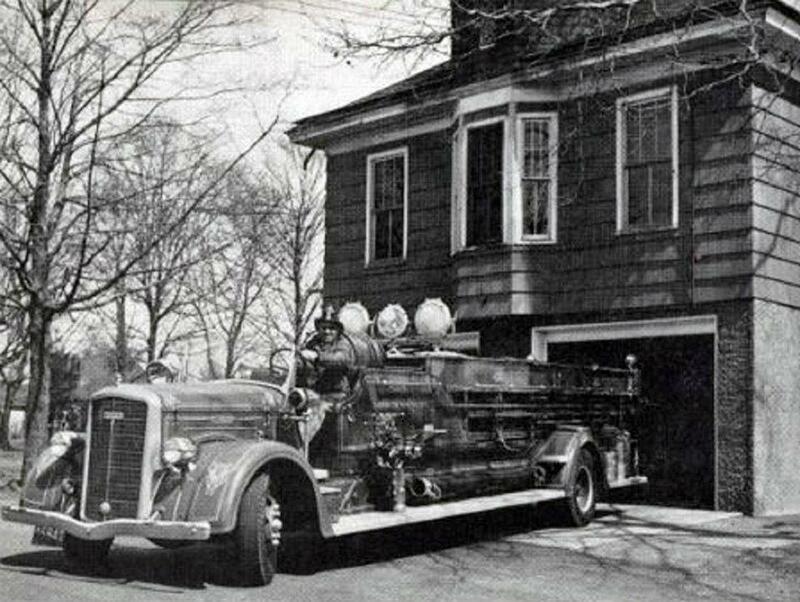 The town that once had four grist mills, four saw mills and three stores amongst and abundance of fertile soil which produced large quantities of orchard fruit, is now one of the most serene and beautiful communities in Northern Bergen County. Spattered throughout the town are the remnant reminders of the Revolutionary War history that this entire area encompassed. 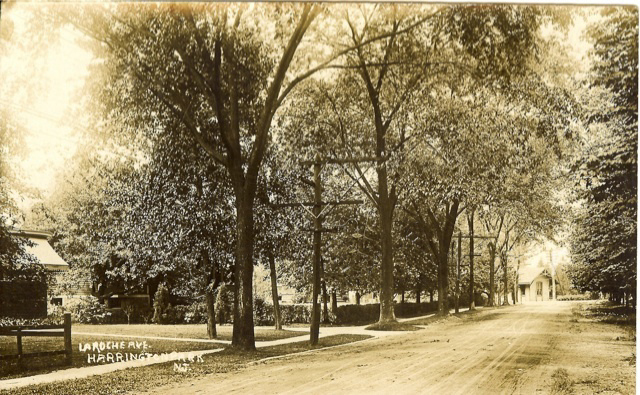 This area remained relatively rural until the 1800’s when the West Shore Railroad (Jersey City-Albany Railroad) changed the character of the town and summer vacation area into a modern suburb. 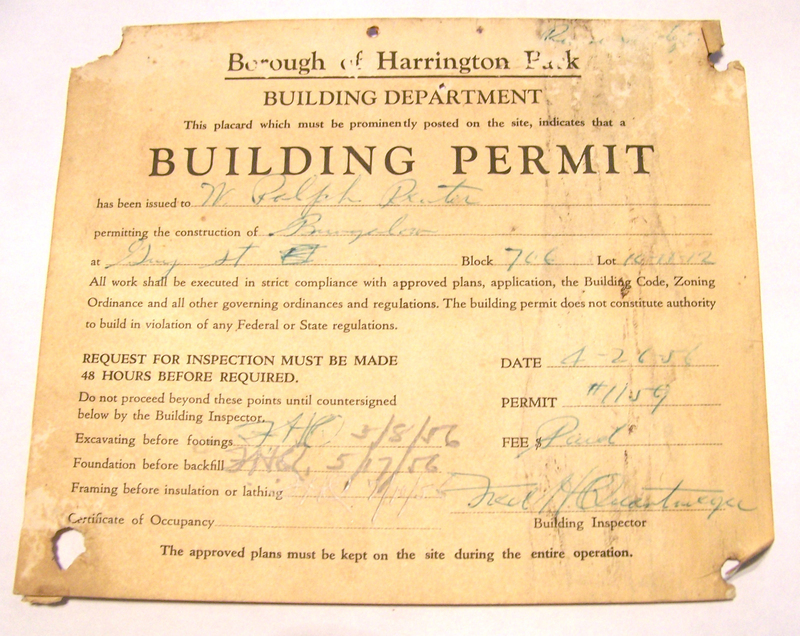 Since this time, Harrington Park has faced a fast growth in population, especially during 1950-1970 where the response by developers was to build several housing units and development. An Age-restricted Senior Housing Complex and two townhouse developments address the needs of our residents and state requirements. 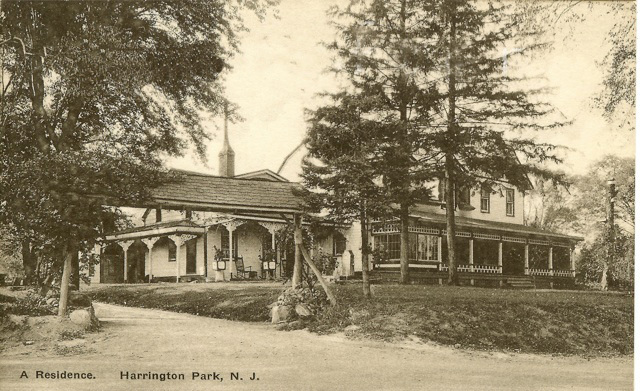 Some may say the town is over-developed, but most residents and those that stumble through the area all agree that Harrington Park is still a quaint hidden treasure on the northeast. 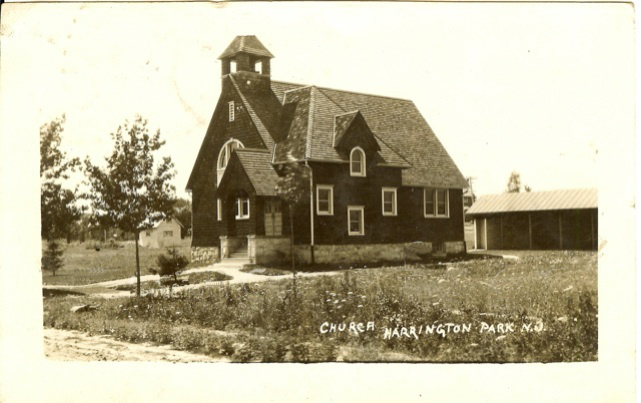 The structure of Harrington Park's government has remained the same over the years. A mayor and six council members are elected by a partisan election. 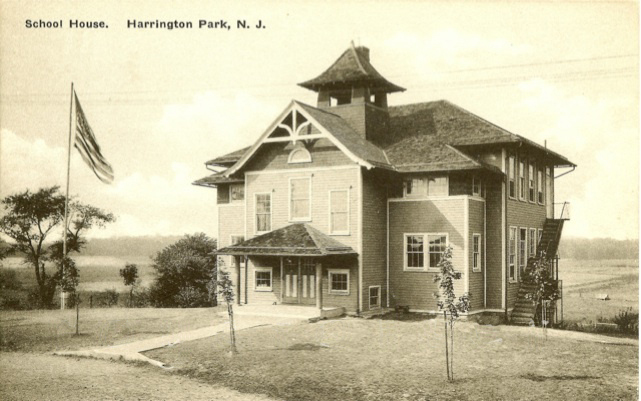 The entire elected governing body is responsible for the legislative function and the passing of ordinances and resolutions under which Harrington Park is governed. The Mayor and Council, Department Committees, Department Heads and dedicated employees share responsibility for the day to day administration and operation of the Borough. Volunteerism is the backbone of this community. The Volunteer Fire Department and Ambulance Corps have grown in size over the year and are virtually funded completely by donations. Our Public Library offers the same services as libraries from larger municipalities through Bergen County Cooperative Library Services. Our DPW plays a most important behind the scenes role in town events that include, sports programs and picnics, in addition to the maintenance of roads, sewers, equipment, buildings signage and traffic markings. The services include curbside garbage and recycling as well as a recycling center. Tree branches and leaves are picked up on a seasonal basis. It is not unusual to see a DPW worker get out of their vehicle and pick up litter on the side of the road. The HP School system is a blue ribbon school and one of the best in the County and State. It has come a long way from the one room school house on Hackensack Avenue that had its last graduating class in 1926. With the foresight of the forefathers, a vast amount of property has been dedicated for beautiful and functional parks for the residents to enjoy. The town’s recreational acreage is one of the highest per capita in the state. The community offers a wonderful Scouting Program, Lions Club, Junior Women’s Club. Woman’s Club and much more. The Garden Club helps keep the area beautiful and the Historic Society is always recouping the history of the Municipality through fairs and other programs. Harrington Park is fortunate for all our active organizations that give back so much to our community.